A new study by the National Association for Law Placement has found that “minority and women students wind up in lower-ranked law schools, which cost them more to attend, resulting in higher debt burdens.” In response, Ameritech Financial, a document preparation firm, is urging both borrowers and minority and women students to seek assistance in navigating the complex system of student loan repayment. The percentage of partners who are women or minorities has increased at least some every year, but the partnership ranks remain overwhelmingly white and male. The percentage of associates who are minority has increased at least some every year, and has increased from less than 8% to over 23%. However, this figure continues to lag behind minority enrollment and graduation from law school. The percentage of associates who are women has grown at times, stalled at other times, and decreased at others. The figure peaked in 2009 and has decreased in five of the eight years since, and in 2017 remains slightly below its 2009 level. 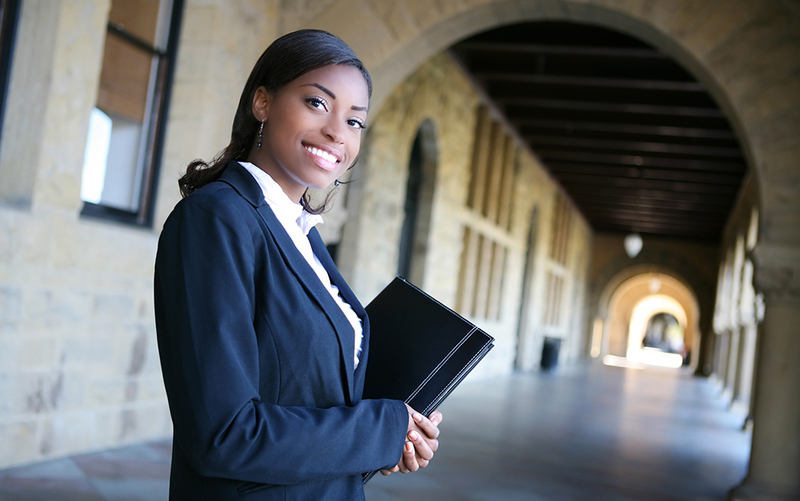 The percentages of summer associates who are women or minorities have seen a net increase over the period and have generally tracked with their representation among law school graduates as a whole. Nonetheless, there have been periods of backsliding in both of these measures. Ameritech cites the cost of LSAT review courses as one reason for the disparity; underprivileged students may or may not be able to afford them; that, and the fact that law school admissions boards generally don’t take into account other achievements and abilities. Hidden biases are also a factor.